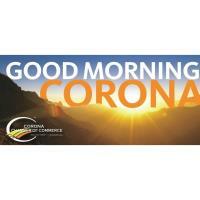 Online registration will close at 12pm on Thursday, December 13. Walk-ins are welcome on a first-come basis. If you are eligible for an early registration discount, it will show up in your cart before checkout, even though the higher price will show initially. 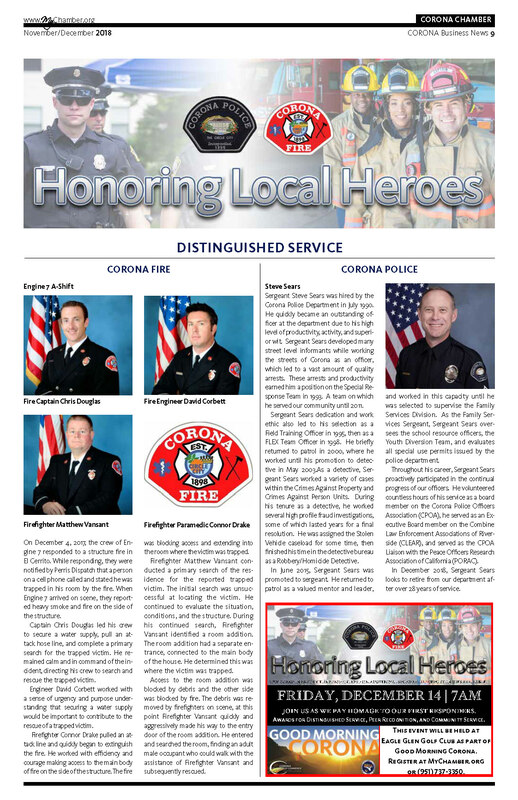 This month we are honoring our local heroes, Corona Police and Fire! 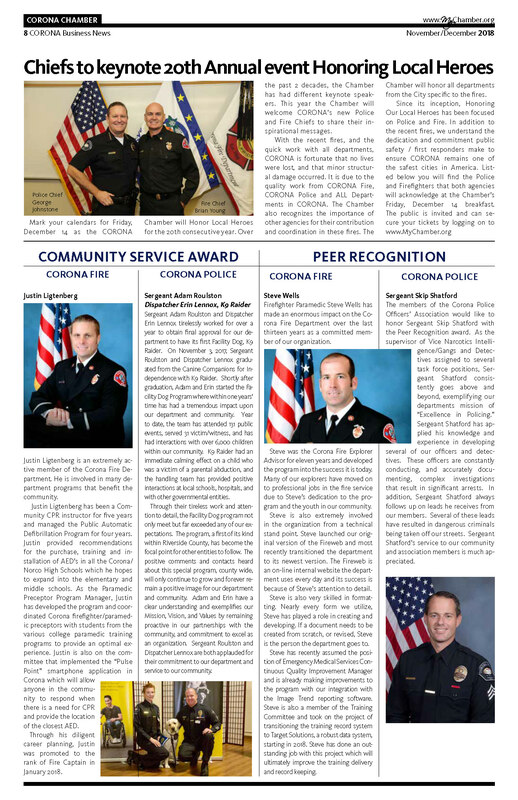 Read below who was selected and join us in thanking them for going above and beyond. Click on each page to expand for easy reading.